Iconic singer/songwriters Rosanne Cash, Sonny Curtis, Frank Rogers and Steve Wariner took the stage at City Winery Nashville to perform the very first and worst songs they have ever written as they divulged the stories and the songs that led to their biggest hits, all to benefit Music Health Alliance. 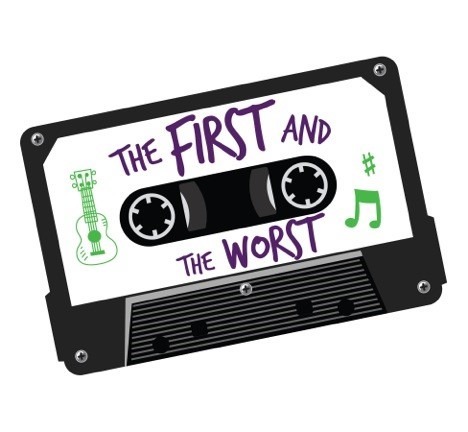 The third annual “The First And The Worst” event raised $95,000 for the non-profit, which provides access to invaluable healthcare support and services, at no cost to members of the music industry. In only four years, Music Health Alliance has secured over $15.5 million dollars in life-changing healthcare resources and enabled access to doctors, medicine, health insurance and financial assistance for 5,200 music industry entrepreneurs and professionals. Learn more at musichealthalliance.com. “The First And The Worst” – an evening of really bad songs by really good writers – showcased songwriters Cash, Curtis, Rogers and Wariner as they divulged the stories and the songs that led to their biggest hits. Hosted by music historian and musician Peter Cooper, this unique event allowed the audience to peek inside the brilliant minds of hit songwriters long before they had ever written a chart-topper or had songs recorded by superstar artists, all for a worthy cause. Proceeds from “The First And The Worst” benefit Music Health Alliance, the music industry’s non-profit healthcare advocate. 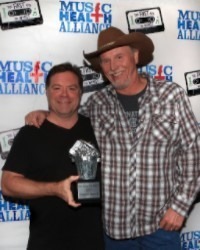 Funds raised help Music Health Alliance Protect, Direct & Connect music industry professionals with medical and financial solutions. (Picture: Legendary Rock And Roll Hall of Famer and celebrated songwriter Sonny Curtis. Photo by Angela Talley). About Music Health Alliance: Music Health Alliance is music’s resource for healthcare. 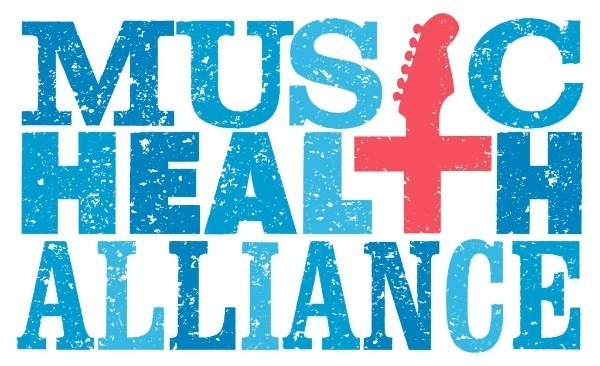 The mission of Music Health Alliance is to heal the music by providing access to healthcare through services that PROTECT, DIRECT & CONNECT music industry professionals with medical and financial solutions. 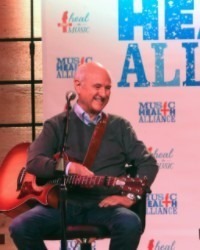 Music Health Alliance provides compassionate and patient-driven healthcare support with a vision of long-term prevention of illness and overall wellness from the beginning to the end of life for all genres of music across the nation. In the last 4 years Music Health Alliance has secured over $15.5 million dollars in life-changing healthcare resources and enabled access to doctors, medicine, health insurance and financial assistance for 5,200 music industry entrepreneurs and professionals to heal the music. 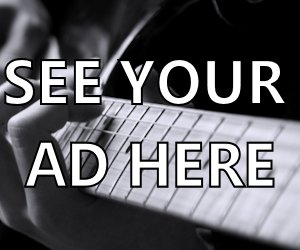 To learn more or donate to Music Health Alliance, visit musichealthalliance.com and engage on Facebook, Twitter and YouTube.